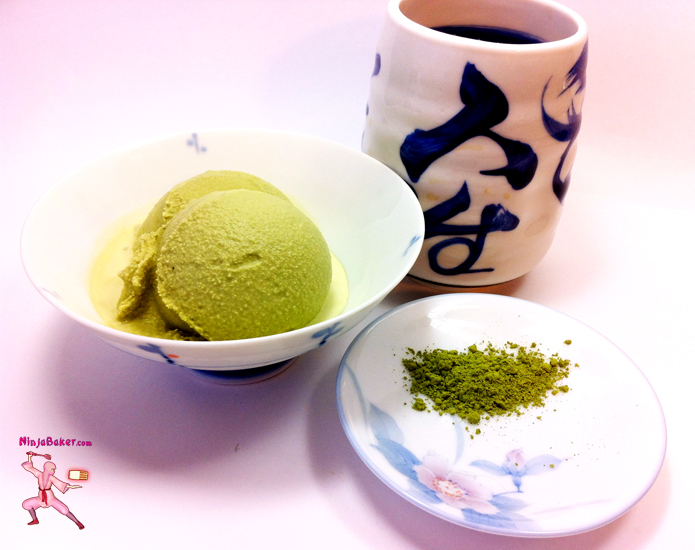 Over low heat, dissolve the green tea powder and honey in the milk. Remove from the stovetop and chill. In a bowl, whisk together the chilled matcha and honey milk with all the other ingredients. Freeze according to the ice cream maker’s manufacturer’s instructions.